What I need to rename A321 IAE to make SATCOM..
What to I need to rename into Finnair A321 IAE, if I want satellite antenna into model? 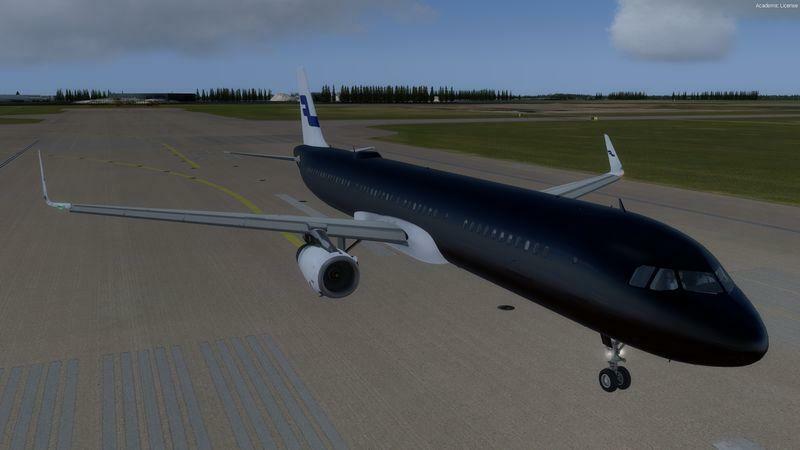 I try to rename MODEL=EXTIAEShark to MODEL=EXTIAESHRKJB, but the fuselage is now blue (picture). Finnair A319 CFM works if rename (below) those two files, but A321 IAE does not include those files. Off course MODEL rename too from DAIBA to CFMSAT.